Christine manages portfolios for individuals, families and institutions, and devotes much of her time to investment research. She uses macroeconomics and industry-specific analyses to identify strong businesses that are attractively priced. 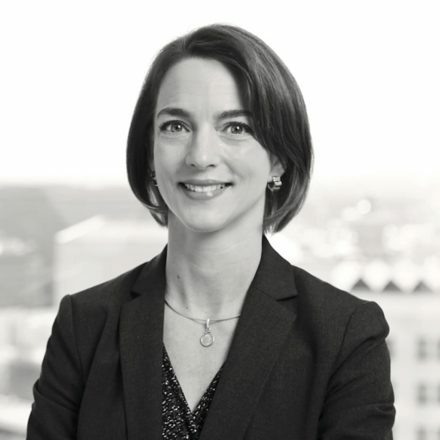 Prior to joining MONTAG in 2010, Christine regularly contributed to the quantitative analysis and macroeconomic research at a Chicago-based investment firm. She began her career at SunTrust Bank where she co-led a top-down equity specialization practice. Christine and her husband, David, have three young daughters. In her free time, she enjoys choral singing at Trinity Presbyterian Church, where she also serves on the finance committee. When time permits, Christine enjoys needlepoint and fitness training.